As a production company, cameras and lighting are a must – but when you travel offset to shoot your production, packing a 20 pound light is not ideal. ARRI lights are the most desired lighting systems for any production set, and the latest ARRI M-Series is exactly what every Producer and Director of Photography is looking for. The ARRI M8 is equipped with ARRIMAX Technology and its patented, open face design makes ARRI surpass the competition. The ARRI M8 is the smallest and newest edition to the ARRIMAX line of daylight HMI studio lights designed to compete with the ever-popular K5600 Joker 800 HMI fixture. M8 lights can be focused between 15° and 65°, allowing for an ideal light field with crisp shadows. Its faceted reflect light output produces 800W and has a temperature tolerance of 6000K. The M8’s cross cooling allows for safe operation at 90° for that perfect shot. The ARRI M8 was designed for mobility, but even as the smallest ARRI light, its 17.2 lb. weights make traveling difficult. 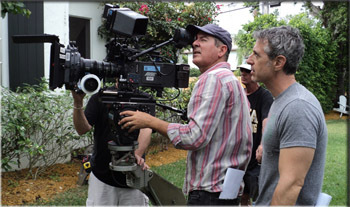 If you are shooting your set in Florida, consider renting ARRI lights from Moving Picture. Moving Picture has been a leader in the rental of video production equipment. With over 30 years in the video production industry, you can trust the quality of our production equipment rentals. Moving Picture offers ARRI light rentals, as well as other video production equipment rentals; such as: digital cinema camera rentals, lens rentals, grip truck rentals, camera crews, sound mixers, and other production needs. 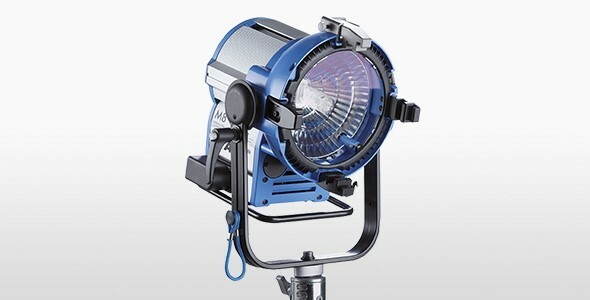 If you are looking for a high quality light for your location, ARRI lights are a must. Moving Picture can help save you hundreds in shipping, as well as frustration, by renting ARRI lights for your video production in Florida. Call Moving Picture today, to speak with a video equipment rental specialist about your lighting needs and ARRI light rental pricing. 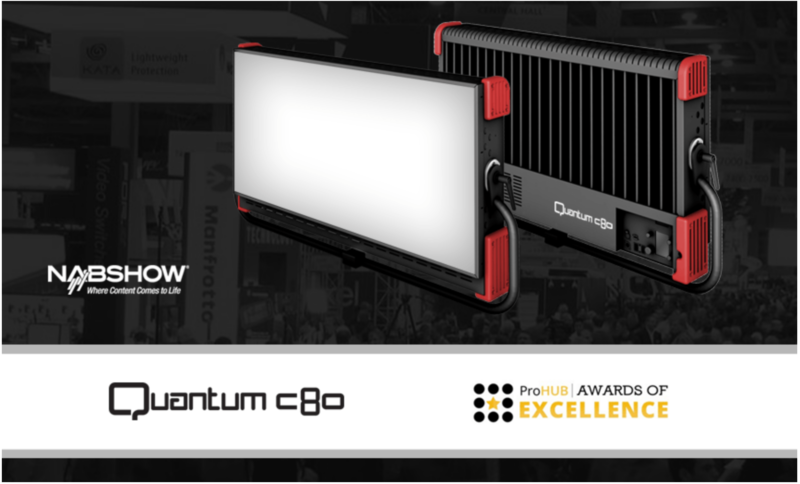 You need to see this Cineo Quantum C80 review!